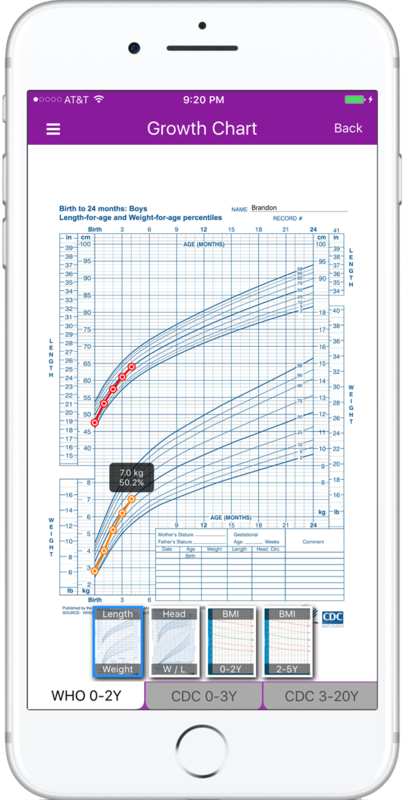 Same growth charts used by your pediatrician! Track multiple children and see their growth trends over time. Easily backup and restore your data using AirDrop or email. Easily share with loved ones by sharing it as a PDF or a JPG. Print wirelessly. 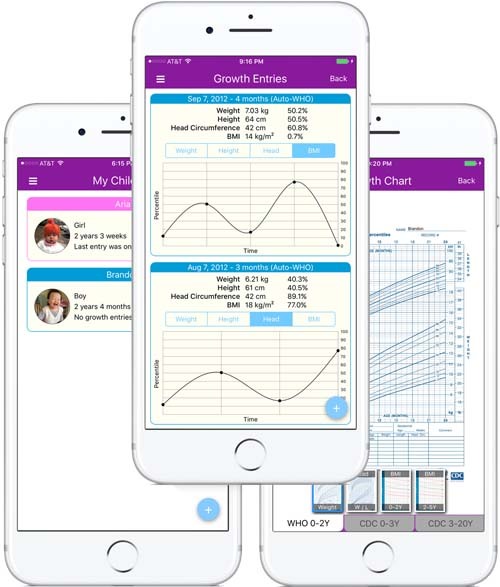 We do the complicated math and provide you the most accurate Baby Percentile App on the market. © 2019 MINSK. All Rights Reserved.